Team India's Poor Batting lost Harbhajan Singh's Trust In Them? Team India’s Poor Batting lost Harbhajan Singh’s Trust In Them? Despite the fact that Team India has lost six of their last eight overseas Tests this year, the world’s No.1 Test side was expected to do well in the Test series in Australia that started on Thursday. 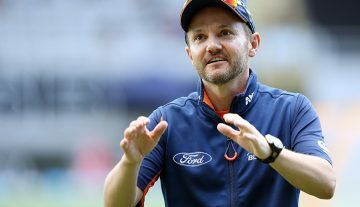 The supporters were even more optimistic since the hosts do not have two big names in their line-up – Steve Smith and David Warner – who are serving bans. Yet, Virat Kohli and his men had a disastrous start to the series as they were reduced to 85/5 on Day 1 of the Adelaide Test and were struggling to save the day but eventually went on to make 250/9 with the help of Cheteshwar Pujara’s century. The opening pair of KL Rahul and Murali Vijay failed to deliver again and so did Kohli who got out for three. The deputy skipper Ajinkya Rahane fell for 13 while Rohit Sharma’s counter-attacking knock lasted only for 61 balls in which he scored 37. 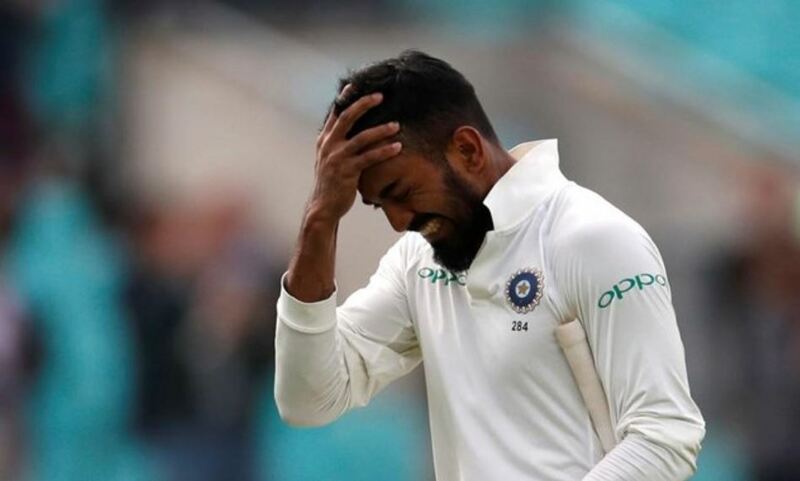 Wicketkeeper Rishabh Pant got dismissed for 25 and it was all left on Pujara to carry the innings on his shoulders along with the tail-enders. The right-hand batsman hit a century and built crucial partnerships with Pant, R Ashwin and Ishant Sharma for the 6th, 7th and 8th wicket because of which India managed to reach 250. Veteran Indian spinner Harbhajan Singh has been known for his rivalries with Aussies and on Thursday morning posted a tweet which many linked with the struggle of Kohli’s men Down Under. The 38-year-old said in a tweet that though expecting and trusting are not wrong, it is important to know whom to trust and expect from. The ‘Good Morning’ tweet came at a time when the Adelaide Test was already on and the fans did not take time to sense what the cricketer was actually implying. Ipl patta wicket stars failure continues from england tour against actual bowling line up. Rahane vijay and rahul. Kab tak ye politics chalega sir ??? We expect indian team to do well in Aus but dont trust them . Should we trust Sharma and pujara to score 200 runs?